Home | Iverna 2000 S.L. Let´s talk and discover the best manhole step in the world! 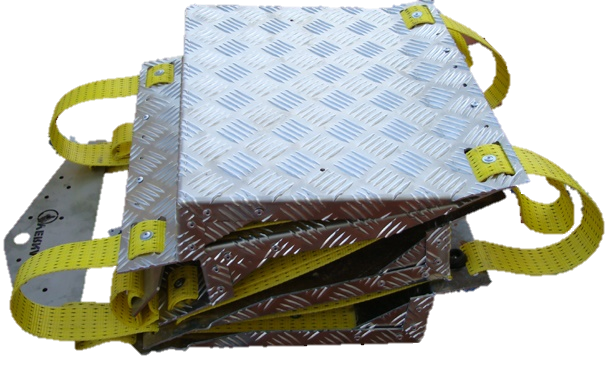 We manufacture safety equipment and accessories for manhole steps. 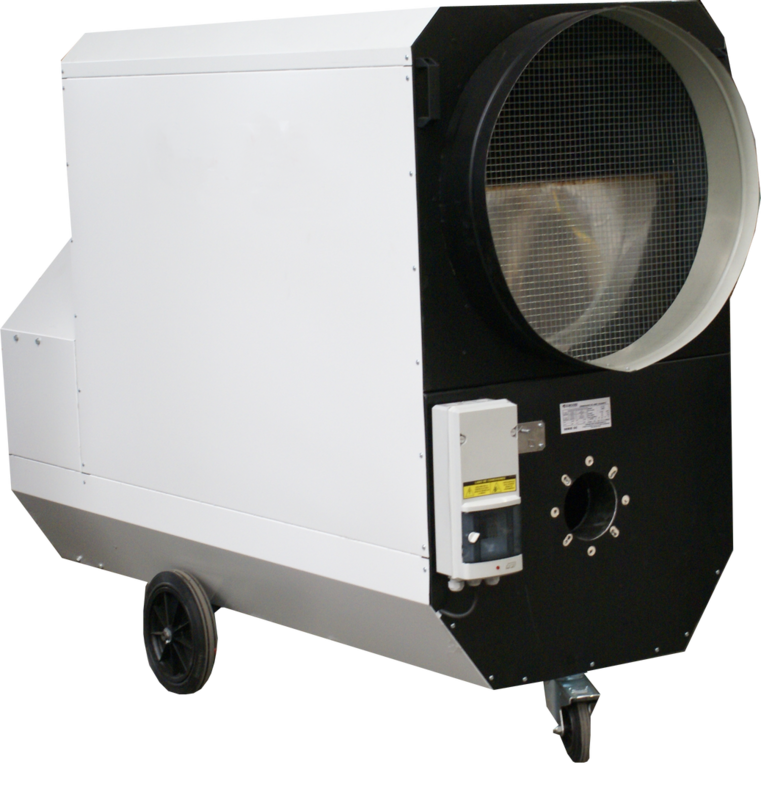 We manufacture ventilation equipment for sanitation and construction industries. 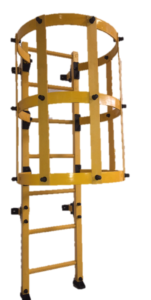 We manufacture and rent climatization equipment for industrial and comercial use. A long tradition of innovation and quality! We have more than 20 years in the field of technical equipment and solutions for construction. 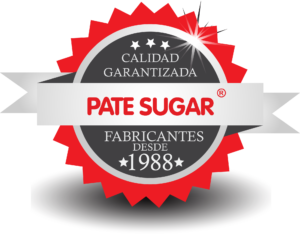 We are manufacturers and creator of the original and registered PATE SUGAR © first manhole steps since 1988, and have more than 45 models of steps to suit different needs. 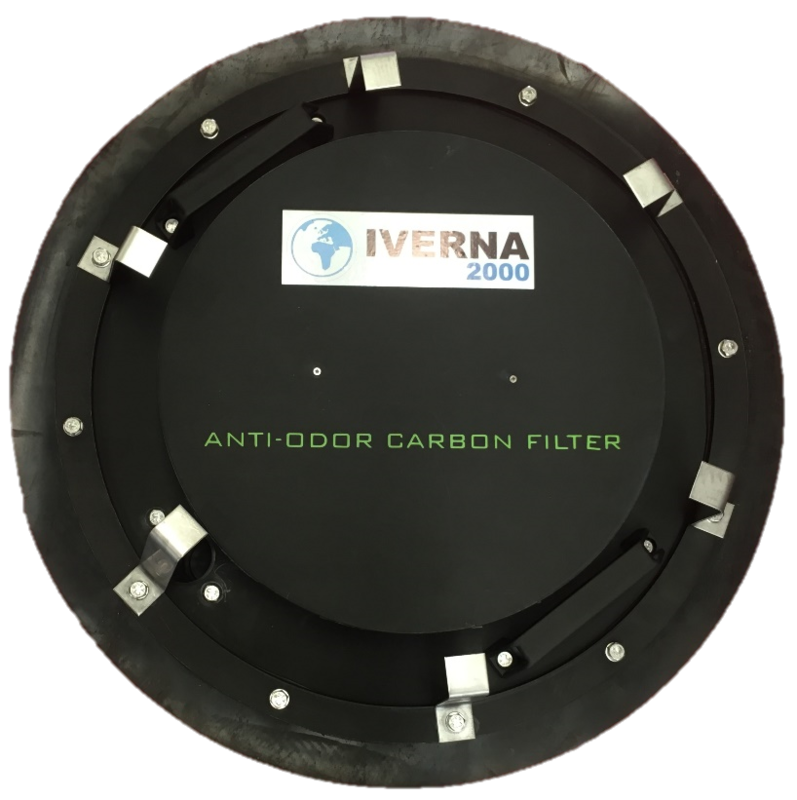 In Iverna 2000 we have a great team of people that strives to produce the best manholes steps and achieve the maximum satisfaction of our customers. Innovation, high quality (EN-13101), best materials and durability are the elements that makes our steps so special. 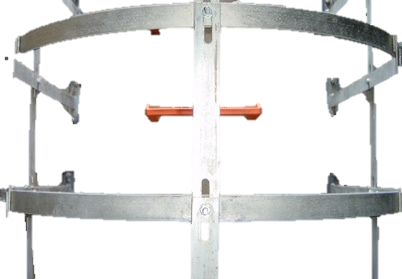 We manufacture highest quality safety equipment and accessories for manhole steps, guaranteeing the reliability of the product and safety of the users. Our range of Ventilation Equipment for sanitation and the construction sector, guarantee the safety of your workers, and the cleaning and decontamination of the air in dangerous working areas. 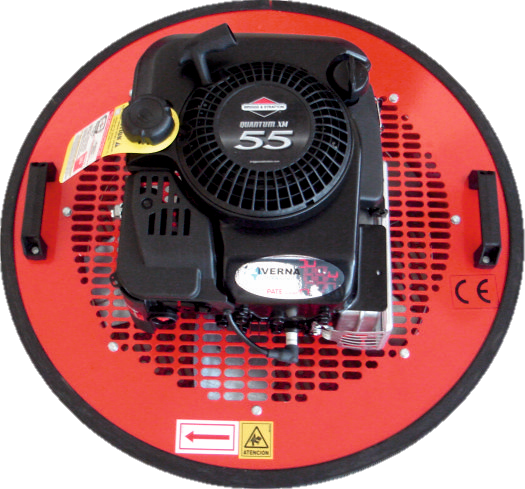 We manufacture high-quality industrial, portable and fixed air conditioning equipment, ideal for climatization of large commercial and working areas, venues and farms. 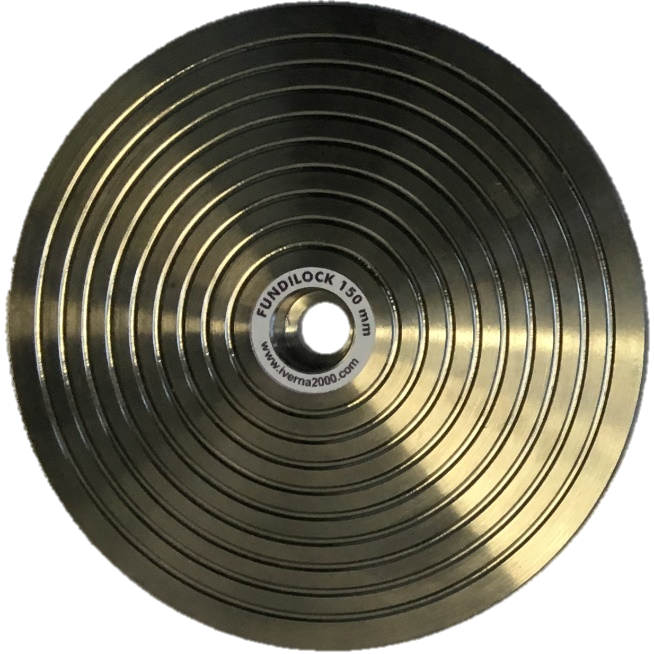 Fundilock® Is our range of high-security product for foundries. Prevents unauthorized access, theft or damage to cabling, optical fiber, copper and more. 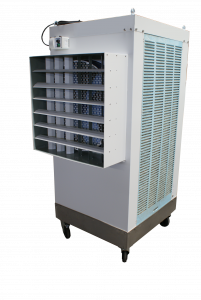 Check out our range of portable air conditioning equipment available for short and long term rental, ideal for events, warehouses, farms, and events. 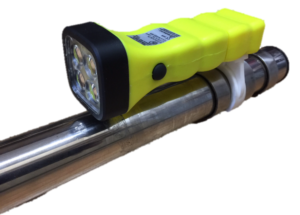 Leading construction companies and nuclear plants are trusting in our products. Now, it´s time for yours to partner with Iverna 2000! 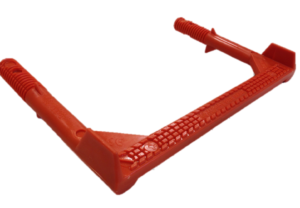 At Iverna 2000 we not only manufacture. We also provide customized services for plastic sheet and injection projects for several industries, including automotive, nuclear and climatization.